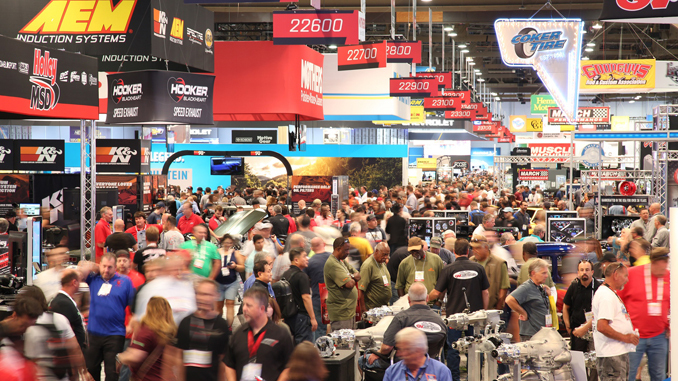 THREE RIVERS, MA – September 17, 2014 – (Motor Sports Newswire) – Every other year the motorcycle market converges on Cologne, Germany for the INTERMOT trade fair. Looking to expand its international reach, Mustang Motorcycle Products, LLC is exhibiting a variety of seats at INTERMOT this year. Already well-known for designing seats for Harley-Davidson® applications, Mustang has really branched out since the last show in Cologne, now offering a full range of seats for the new Indians and most metric cruisers, including the popular Yamaha Bolt. Located in a small town in Massachusetts, Mustang has been proudly handcrafting the highest quality and most comfortable seats in the world since 1980. Whether it is a BMW, Harley, Metric Cruiser, Gold Wing/F6B, Indian, Triumph or Victory, Mustang has a seat for it. Stop by either Mustang location at INTERMOT to see the quality and discover the comfort of Mustang Seats for yourself.